Child diagnosed with polio in Kabul Jump to media player The Afghan capital, Kabul, has recorded its first case of polio since the fall of the Taliban in 2001. 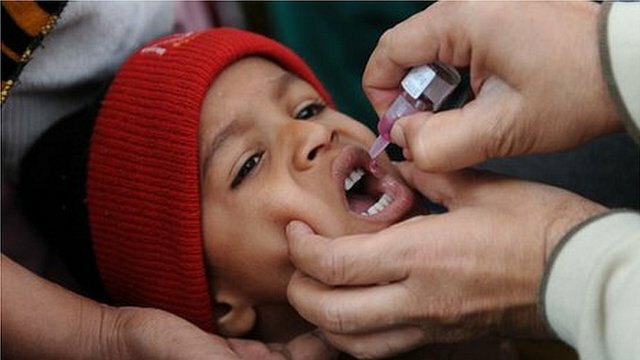 India hails polio-free landmark Jump to media player India is marking three years since its last reported polio case, a landmark in the global battle against the disease. 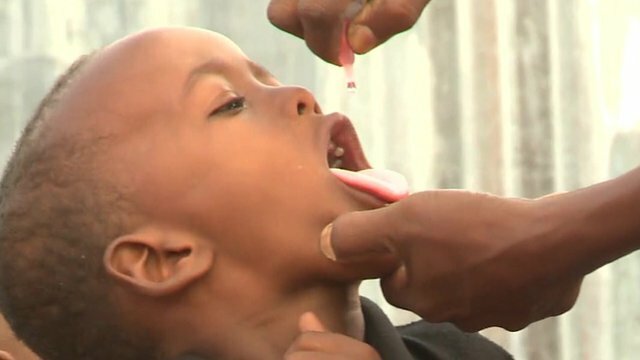 New global fight against polio Jump to media player Rajesh Mirchandani visited the Dadaab refugee camp in Kenya to see how they were fighting polio. Battle against polio - in 60 seconds Jump to media player BBC News outlines the global battle against polio - in 60 seconds. Push for polio eradication Jump to media player Member states of the WHO, meeting in Geneva, are expected to declare polio a global public health emergency, and will launch one last push to finally eradicate the disease. 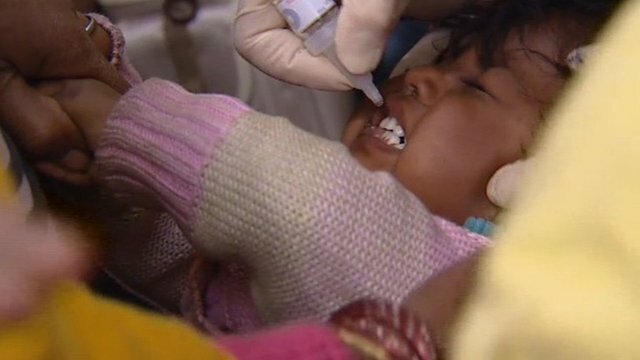 The Afghan capital, Kabul, has recorded its first case of polio since the fall of the Taliban in 2001. A three-year-old-girl has been diagnosed as suffering from the infectious disease. This latest case has prompted the health ministry to order a vaccination campaign across the city. 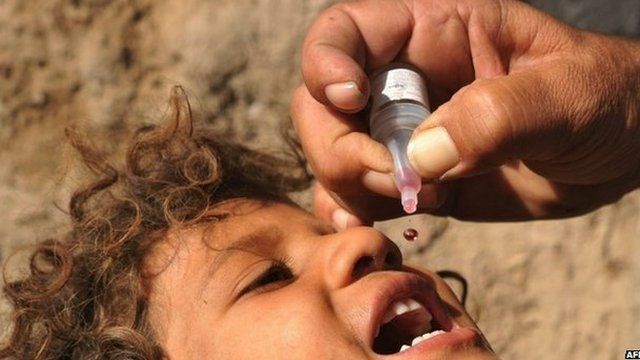 Polio has been almost wiped out across the world, although it has returned in Syria as a result of the civil war.